Looks like we are going to have a battle similar to FBI vs Apple soon, but this time between Facebook and Department of Justice. 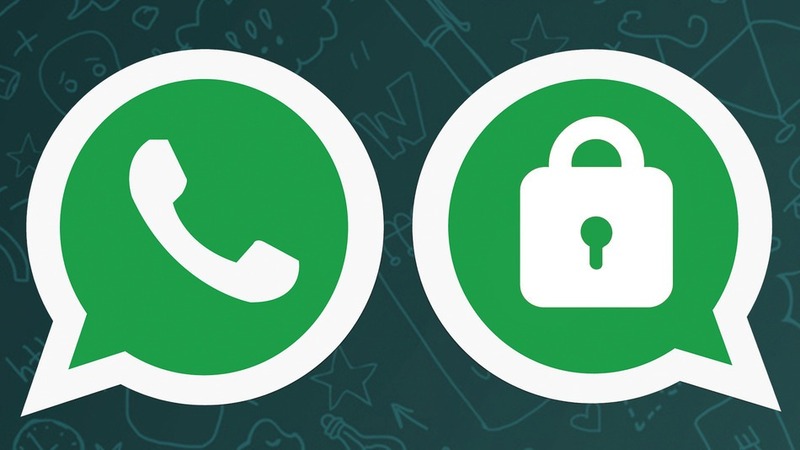 The United States Department of Justice has serious issues with the end-to-end encryption in popular cross platform messaging App, WhatsApp. WhatsApp allows smartphone users to send messages and make phone calls over the Internet. Since last year, WhatsApp added encryption to those conversations, making it impossible for the Justice Department to read or eavesdrop on the user’s communications, even with a judge’s wiretap order. The current issue emerged after the Justice Department was discussing how to proceed in a continuing criminal investigation in which a federal judge had approved a wiretap, but the encryption in WhatsApp prohibited the department from proceeding further. The Justice Department and WhatsApp declined to comment. NYT notes that though the dispute has been reported by anonymous sources, the nature of the case was not clear, except that officials said it was not a terrorism investigation. The location of the investigation was also unclear. The US government efforts to bake in backdoors into every product had suffered a major PR blow when most of the tech companies sided with Apple in San Bernardino shooter’s iPhone. It was further harmed by a court verdict in a totally unrelated case, where the judge ruled in Apple’s favour. As encrypted communications gain ground, we may see many more such cases emerging, not just in United States but in rest of the world as well.